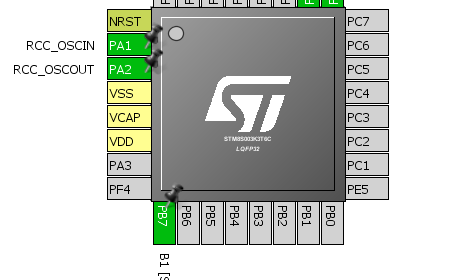 Recently ST released an 8 pin STM8 micro called STM8S001J3. 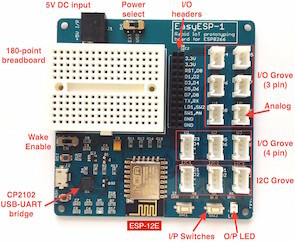 This is a tiny but powerful microcontroller with lot of potentials. There are several other STM8 micros that have low pin counts and there are also times when we have to complete projects with least possible hardware and at low costs. We, then, don’t have the luxury of doing things in obvious ways. We need to use some supporting external hardware to get things done in such situations. Typically to interface a LCD in 4-bit mode with a micro it requires at least six GPIO pins. However, we can avoid so by using I2C port expanders like PCF8574. Since it is I2C based, it will just occupy two pins instead of six. Owing to its popularity and simplicity, in the market there is a cheap and widely-available 2-wire LCD module based on PCF8574T. There are a few advantages of this module. Firstly, it is based on a PCF8574T chip that is made by NXP (a.k.a Philips). NXP happens to be the founder of I2C communication protocol and so the chip is well documented in terms of I2C communication. Secondly, there are three external address selection bits which can be used to address multiple LCDs coexisting on the same I2C bus. Lastly the module is compact and readily plug-and-playable. Additionally, the possibility of LCD data corruption due to noise and EMI is significantly reduced. However, I2C communication is itself a slow communication and so interfacing displays via I2C may yield in slower performances and slower refresh rates. Additionally, extra coding and therefore extra memory spaces are needed. The LCD example is nothing different from other LCD examples except for the I2C implementation part. 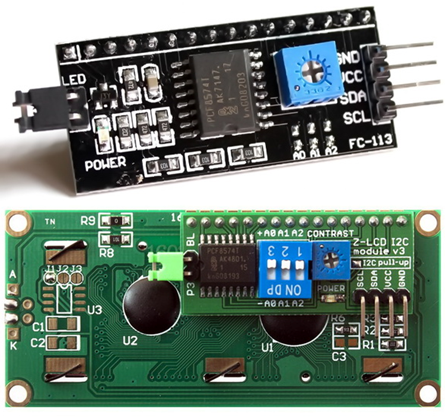 For that we need to code for the PCF8574 I2C port expander first. 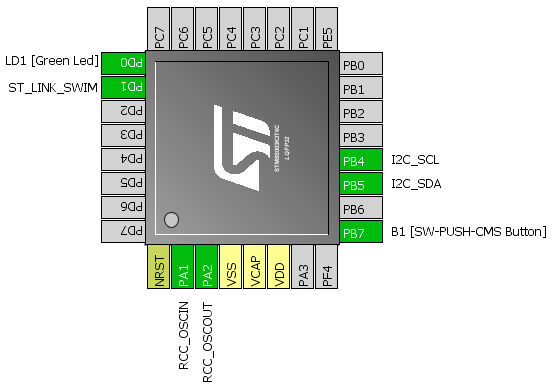 SDA and SCL pins are initialized in the beginning and this is followed by I2C hardware initialization. 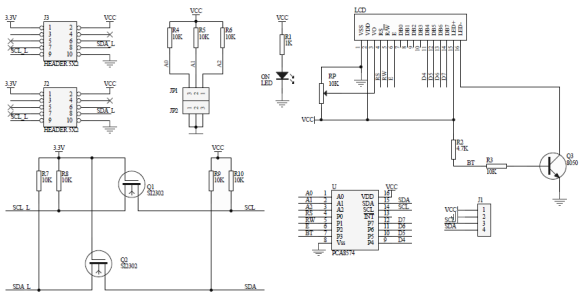 We don’t need to read the I2C port expander, just need to write it and so we just need the write operation part only. I have still included the reading part. The rest of the code is just about coding the LCD as we would do with ordinary connections and running it. 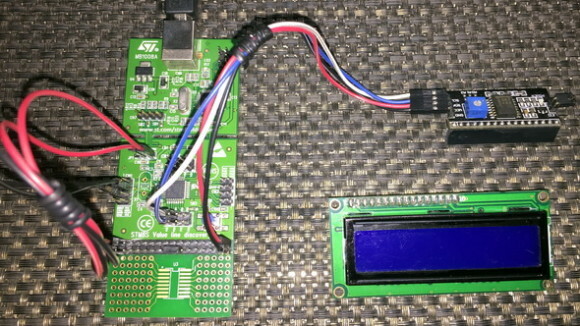 Therefore, the only theme here is to use PCF8574 to handle the I/O operations for driving the LCD connected with it.